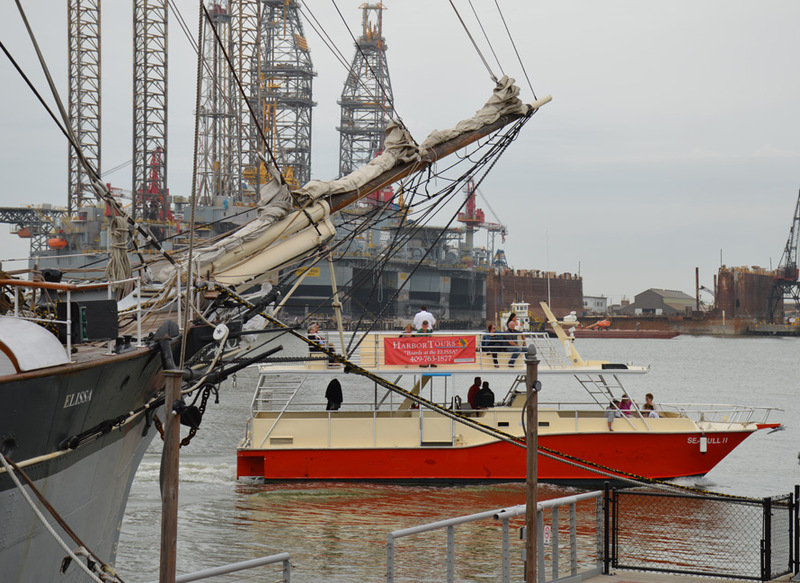 No experience at TALL SHIPS® GALVESTON is complete without setting out on one of our participating daysail tall ships! 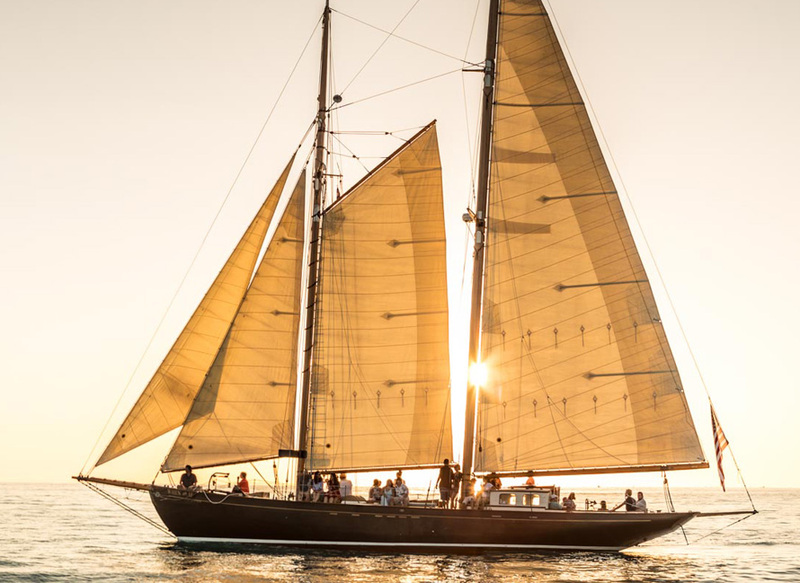 Step onboard LYNX and WHEN AND IF for special daysails into Galveston Bay, twilight tours through Galveston’s historic harbor or take part in the exciting Parade of Sail kickoff to the festival. Space is extremely limited for all sailing opportunities. Ages 4 and over are allowed onboard for sailing, with ticket purchase. 10:30 a.m., 11:45 a.m., 1 p.m., 2:15 p.m., 3:30 p.m., 4:45 p.m., 6 p.m. PLEASE NOTE: FESTIVAL ADMISSION IS NOT INCLUDED WITH HARBOR TOUR TICKETS. PLEASE BE SURE TO PURCHASE TICKETS FOR ADMISSION AND ON-BOARD TOURS. PLEASE NOTE: FESTIVAL ADMISSION IS NOT INCLUDED WITH DAYSAIL AND TWILIGHT SAIL TICKETS. PLEASE BE SURE TO PURCHASE TICKETS FOR ADMISSION AND ON-BOARD TOURS. FESTIVAL ADMISSION IS NOT NEEDED FOR PARADE OF SAIL RESERVATIONS. 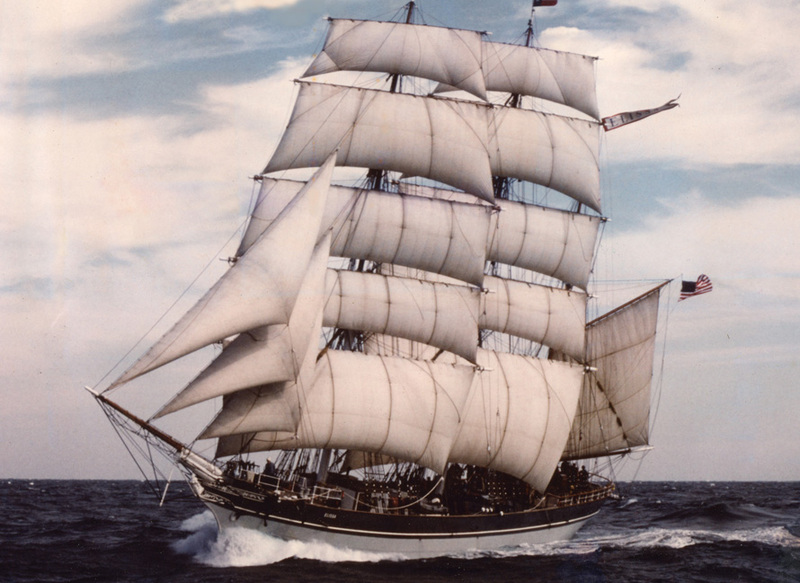 PARADE OF SAIL – SOLD OUT Galveston Historical Foundation brought ELISSA, an 1877 square-rigged iron barque, from a scrap yard in Piraeus Harbor, Greece to Galveston to begin restoration work in 1978. By 1982, GHF staff and volunteers completed restoration and transformed this rare, historic vessel into a floating museum that would actively sail. Today, ELISSA is one of only three ships of her kind in the world to still actively sail and welcomes over 40,000 visitors annually. She also serves as the Official Tall Ship of Texas, a National Historic Landmark and a symbol of the Gulf Coast’s historic beginnings as a seaport and active waterfront. Berths are limited to 21+ years old and are $500 per person. Limited private cabins are available for an additional $500 per person (based on double occupancy). Hello, I tried to purchase day sail tickets on Lynx for Saturday at 1:15. The price on the website is listed as $85. The purchase price at checkout is set at $150. Also, does the day sail ticket include price of admission or do I need to purchase separate tickets. The link should be updated now. You will need to purchase admission tickets as well. So Excited! Just got tickets to sail with the Elissa during the parade! I volunteer for the Grand Opera House, do you have a discount for the volunteers. Thank you, the Tall Ship is just beautiful. Thanks for your comment. Unfortunately, we don’t have discounts available for non-GHF volunteers. Thank-you for preserving Texas History! I hope to come and sail with you! Are the days sails appropriate for young children? We recommend day sail ages to be 4 years or older. Is there a waiting list for the Parade of Sail in the event of cancellations? There is no list, however if additional spots become available, we will post on our site and social media. Is food included in the twilight sail? What is the discount for GHF members? Will we see that during check out? There are no GHF discounts being offered to this event. How can I become a volunteer for GHF and how can I volunteer at this event. Do I just need to sign up on the volunteer page under the time and place I would like to, or do I need to do anything else prior. How do I know where to show up at and at what time?? I’m interested in volunteering, please provide more info. Please sign up via the form or contact Brian Mitchell at brian.mitchell@52.15.118.96 for more information! Where will you be able to see the Parade of ships on Thursday? Also will the parade be on other days as well? Hi Linda. Parade of Sail information is available at http://52.15.118.96/events/tallships/parade-of-sail. I am trying to find the link to purchase the 20.00 event tickets. I have my tickets to the onboard mixer Saturday night and am hoping a ticket for a twilight or daysail comes available since I would plan on attending all 3 days. Are there tasses or tickets that give me access for the entire event? There are no passes available for the entire event. You will have to purchase on a per event / per day basis. Keep your eyes on our social media for Parade of Sail and Twilight Sail additions. is there a chance you can got on a list if someone cancels ? We are not offering waiting lists for sailing spots. We will post any openings to our facebook page. I purchased a ticket for day sailing trip on the Lynx. I have 1 at 11:00 am and 1 at 3:30 on Saturday April 7. After I bought the the tickets, I found the Olver Hazzard Perry trip from Galveston to Pensacola and book it. If you want one I would happy to sale you one or both. Are those two tickets still available? 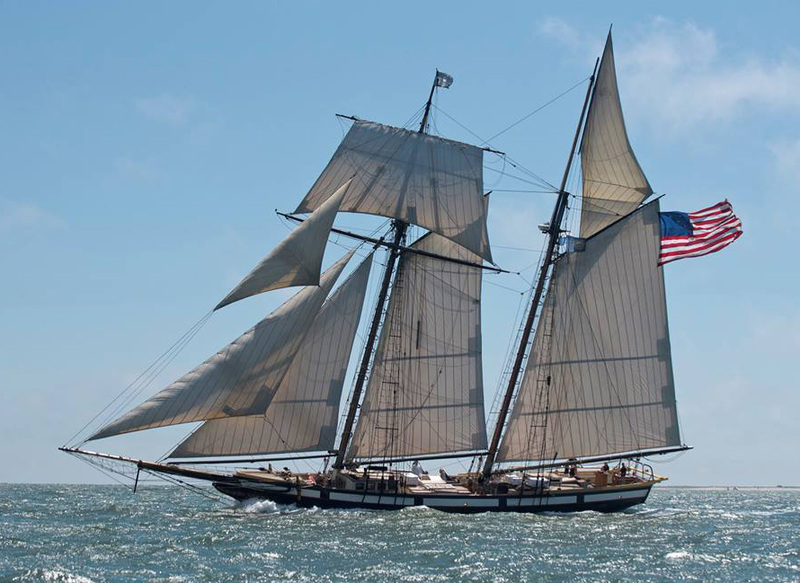 I just purchased 2 tickets for the Parade of Sail on the Oliver Hazard Perry…the price says $150 in several places, yet the transaction charged $200 each. Will we be on board from 9:30 to 4:30? Should we pack a lunch?! We are happy that this opportunity arose. Thanks. Are the 6 day trips all sold out? I clicked on register but it said no sessions found. All spots for sailing are currently sold out. We are offering harbor tours via our Seagull II watercraft, daily during the festival. I have a 49ft schooner for charter all day April 567 for$4000 for the 3 days 10amto4pm . for 4 guests or $1500 pr day . Call for info 4093709166 Capt. Tony. She’s gaff rigged with new tops’ls and paint. She is a beautiful vessel. Seeking two tickets on any Parade of Sail Ship. Is the only time to see all the ships sailing is during the parade on Thursday from 1 to 3 it’s my understanding they are going to be sailing in the Gulf of Mexico along in Stewart Rd is that correct? Is we sit on the beach we will see them? 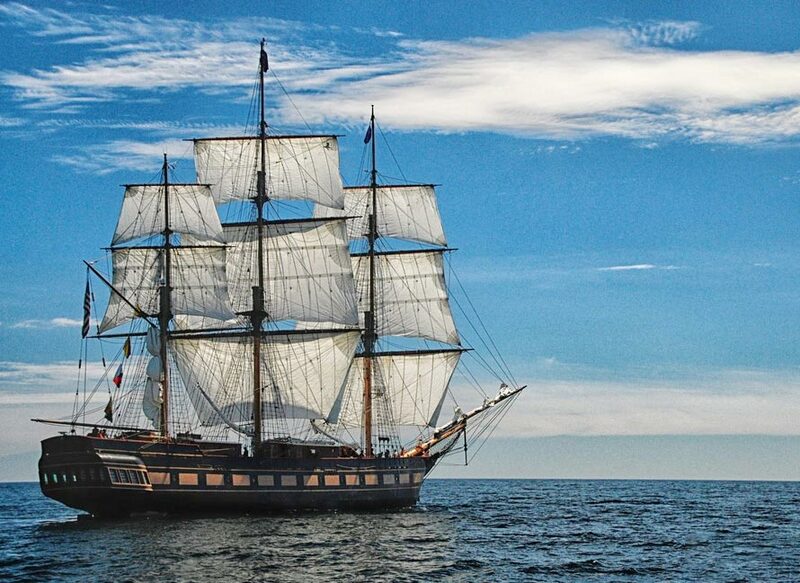 Very excited about the Tall Ships weekend approaching. We have tickets of the Lynx daysail on the 8th and understand entrance tickets are also required. We do not have to pay the extra board and tour fee with the entrance ticket, correct? Rhonda, with daysail tickets on LYNX, you do not have to purchase festival admission unless you are wanting to tour the other ships. LYNX will be at Texas A&M University and is outside of our festival footprint. That being said, if you do want to come see the other awesome ships, you’d need a festival+onboard access. Thanks for the info Will. I already purchased festival tickets before I saw your reply. It will be fun. So in order to board for our daysail we go where?? ?